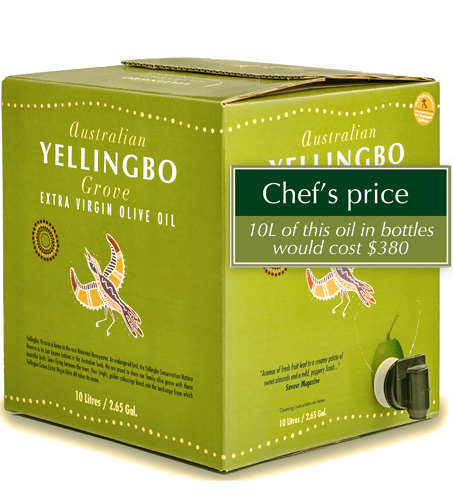 Yellingbo Gold Single Estate Limited Release is unfiltered to retain complexity of flavour. 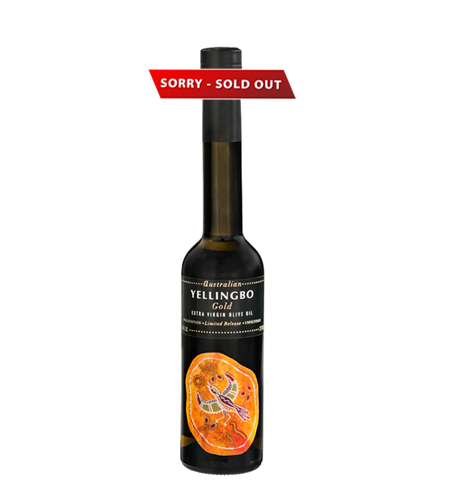 This careful blend of Yellingbo Manzanillo, Leccino, Picual and Corregiola olives is available each year in limited quantities. Delicious for finishing meats and seafood, over pastas and warm vegetables. Creamy and buttery with hints of fruit and pepper. An oil to be savoured. 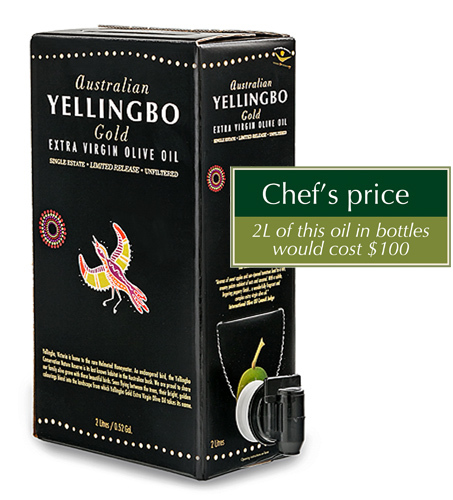 The Yellingbo Cask keeps the oil fresh for months, sealed from air and light till the last drop. As olive oil oxidises quickly when exposed to air, this is a fantastic way to store and enjoy premium olive oil. 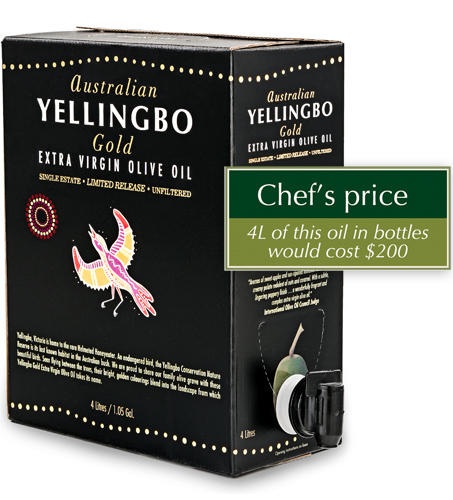 Yellingbo extra virgin olive oils are Kosher certified. 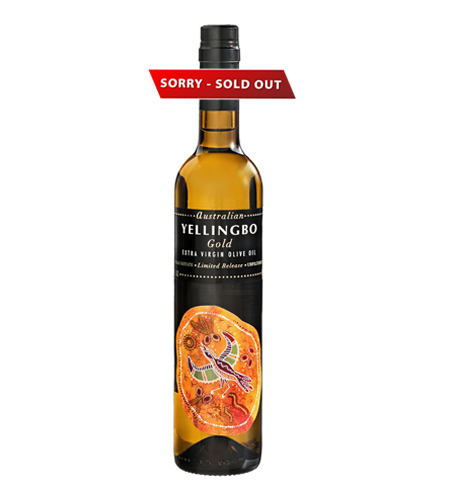 A fresh, almost intoxicating aroma of sun-ripened tomatoes and sweet apples, leads to a rich, creamy palate redolent of nuts and caramel. Wonderfully fragrant and complex, with a subtle, lingering peppery finish. 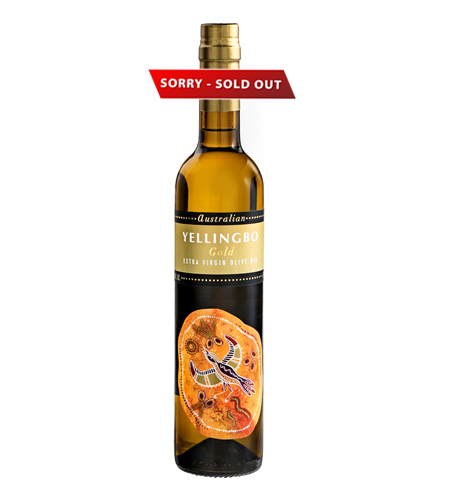 Yellingbo Gold Original is a mild, fruity blend of Manzanillo, Leccino, Frantoio and Barnea olives. 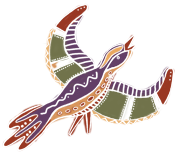 Delicious over salads, seafood, vegetables and in sauces. Delicate enough for cooking. Will not overwhelm the flavours of your favourite foods.